blocks and hear the divine messages meant just for you! A monthly program for those who want to work more deeply with me on healing, growth, intuition and expanding who you are here to be. Do you want to release old and rooted blocks that keep you from living in pure light and in alignment with your Divine Self? Are you looking for an opportunity to work closely with me to accelerate your growth and development? Could you benefit from being part of a community to support you along your spiritual journey? Maybe you’ve been a part of my community and have been wanting to work more deeply with me, but were unsure of how to begin. Or maybe you are brand new to energy healing and feel on a spiritual level that you are ready to experience a deeper connection to your own intuition and Source, but are hesitant to join a pricey program. I created this affordable program for You. Receive a Divine Guidance Healing once a month on the collective energy of your support circle. Welcome to the Divine Healing Inner Circle. 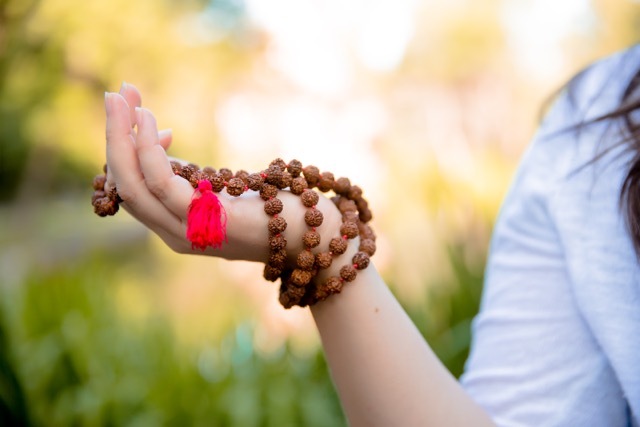 This community is a safe and nurturing space through which you can experience monthly healings, spiritual and intuitive education, focus for a daily practice (sadhana), and live interaction with me to share your questions and breakthroughs. 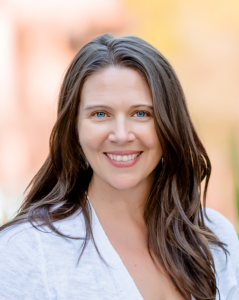 In the calls, wendy connects to the Spirit Guides and Angels to facilitate a powerful healing that your system needs. No matter what the issues are that you are working through at any given times, the Spirit Guides and Angels know what you need and clear your energy at the root of the issue. Community is a powerful catalyst for growth. By connecting as a group, we are magnifying the healing energy and turning the volume up on our messages from Source. In yoga, the word for this type of community is sangha. This is a sangha for your personal healing, spiritual expansion and growth. The value of the membership program is over $300/month, but you won’t even pay HALF that. In fact, your monthly investment will be just $67/Month or discounted at $497 annually or $247 quarterly! 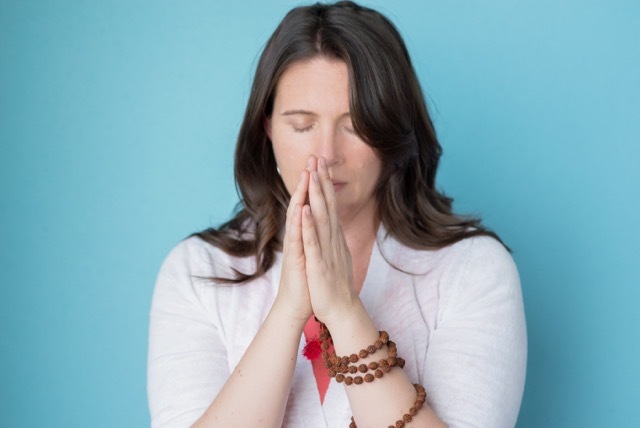 This is an incredible opportunity to receive regular healing work and a container for spiritual connection for less than the cost of dinner out! healing, spiritual growth and Intuitive abilities! Learn about how belief systems form in the power centers in your body and how to clear the energy blocks held there. 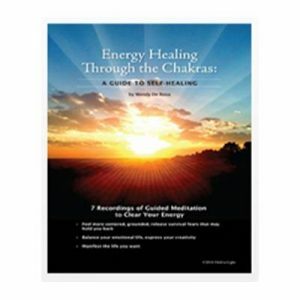 This book comes with 7 audio recordings of deep guided meditations to clear energy in your chakra system. They are powerful healings to help you deepen your connection to your self, clear your blocks and embody your power. come with your $67/Month or $147/quarterly (save $200!) $497/annual (Save over $400!) Membership if you register Now! Register now for a monthly payment of $67! Register NOW for 4 quarterly payments of $147! Register NOW for 1 annual payment of $497! WHAT IS A DIVINE GUIDANCE HEALING? In these POWERFUL healing calls, I tap into the collective of the group consciousness and facilitate a healing that your spirit guides and angels deliver for you. If you are ready to release your fears, move your mind, worries and ego out of the way, and get the deep messaging and healing meant for you on a soul-level, then these monthly calls will take your healing to the next level. Messages and healing delivered in the Divine Guidance Healings are directly for you as much as it is for the group collective. Even though I may not know exactly what you are working through personally at the time of the call, your guides know. Through a collective healing, you will get clarity through hearing the messages. You do not have to be present on every call. If you are a part of the group, your energy will be included in the intention of the healing. You can then receive the healing when you listen to the recording. This group call is empowering because it enables you to be your own healer. Not only do you receive what you need based on your intention to heal, but the experience itself strengthens your trust and your ability to self-heal. If you have been waiting for a sign, for a chance to deepen your intuition with the guidance of an experienced mentor, this is your opportunity. You will have access to our Private Facebook Healing community AND have the chance to broaden your own healing with our monthly healing calls and a daily practice or “homework” for each month. In these powerful times of awakening, deeper healing and intuition ache to break through. Consistent practice is essential to your journey, so I’ve curated what I believe to be a container to support you in your healing, growth, intuition and expanding who you are here to be. The Guided Healings will be delivered through audio and video streams every first Thursday of the month. The call will be 90 minutes long and will include 30 minutes of Q&A. In each call you will receive a teaching on the chosen topic, an energy clearing with the Spirit Guides and Angels, community connection and Q&A with Wendy. These calls are sacred experiences and intended to be healing, and to support you in living an expression of your true light. Whatever your worries or struggles are, the Angels and Guides know what you need, and so they go beneath the surface to offer you a healing at the deepest level. 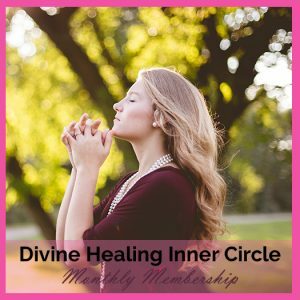 When you register to join the Divine Healing Inner Circle, you will receive an email with call-in information for each call. Can’t make it LIVE? Not to worry! You will have 24 hour access to all recordings, so you can listen at your convenience. PLUS you will have the opportunity to post any questions or comments about what is coming up for you in the Facebook Group prior to the call and I’ll address those posts during the month. Additionally, you may post your questions in the group after listening to the recording. I am a big believer in Divine timing. If you are reading this page, you have been intuitively led here. Your heart is asking you to deepen your connection to yourself and to listen to the whispers from your soul. I have spent the last 20 years helping clients to heal and to hear their voice from within when it speaks. That field work, combined with almost 20 years of personal study of the energy system, intuition and personal development has led me to create this membership program. After listening to really important feedback from our School of Intuitive Studies community, I felt called to build a community that would allow messages from spirit to be felt by a greater number of people and in a safe and nurturing container of support and guidance. Listen to your heart. Be a part of something expansive, something nurturing, something DIVINE. If at any time, the Divine Guidance Membership Circle no longer feels like a fit for you, you can cancel your membership with 30 days’ notice any time. No refunds are offered for past membership charges for any reason, as the content is accessible for download at any time.